Got a craving? 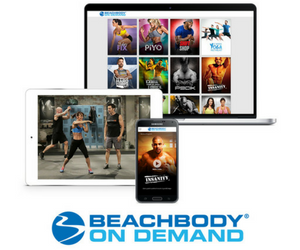 Make some yummy Shakeology Oatmeal bars! Mix all dry ingredients, then add skim milk and vanilla to blend. Add peanut butter and mix with hands. Put mixture in an 8×8 pan, press flat, refrigerate for 2-3 hours and cut into squares! 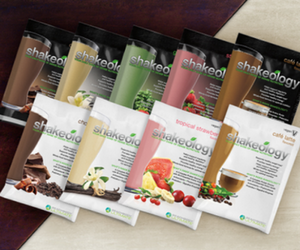 Click here to buy Shakeology today – lose those extra pounds before the holiday!